Bryan is timely, communicative, and has a great understanding of client goals. 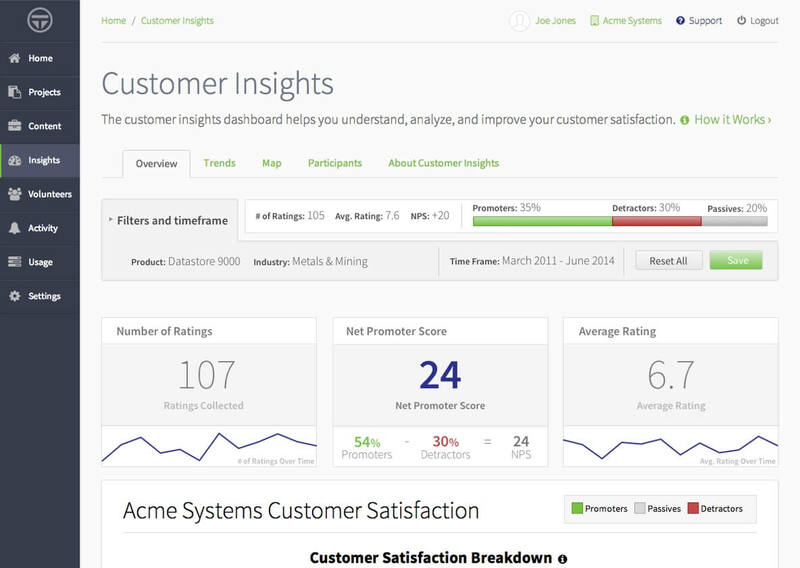 Our homepage redesign will attract more signups and give new users a better understanding of the product. I loved the content you wrote to help explain what the product does. Design and content on individual pages evolves as products expand and messaging changes. Having an overall design language and system allowed this company to quickly expand their marketing efforts and focus on developing their product. When selling to large organizations, salespeople have to appeal to their specific problems and needs. 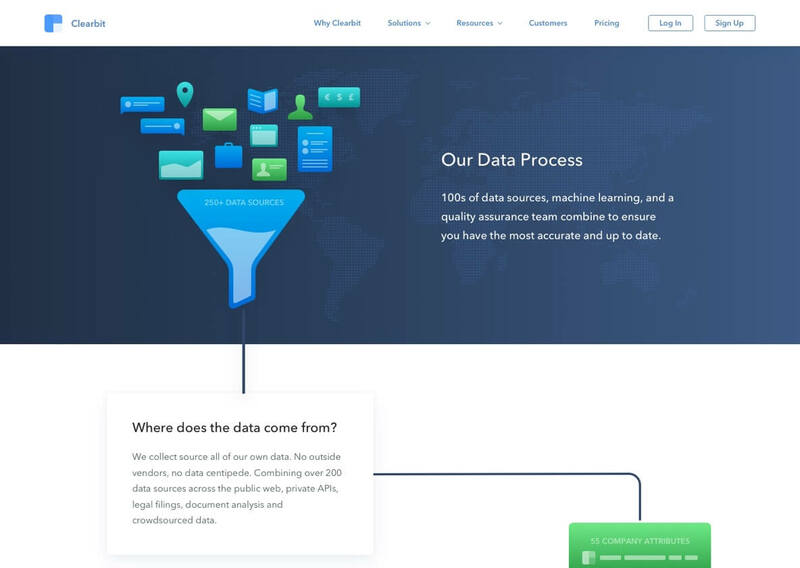 Zavzen worked with this company to create a web application which makes it easy to use existing customer content to create sales pages targeting individual prospects. 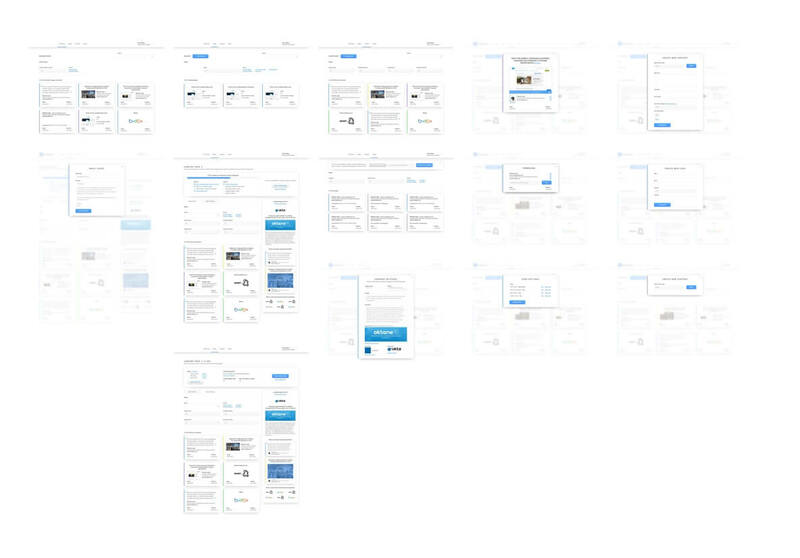 ‘Meaningful Motion UI’ has helped over 1000 designers improve their user interface designs by integrating motion. It has been featured on Inside Design (InVision Blog), UI Movement, Prototypr, and more. The intro video provides more examples of what the course covers. 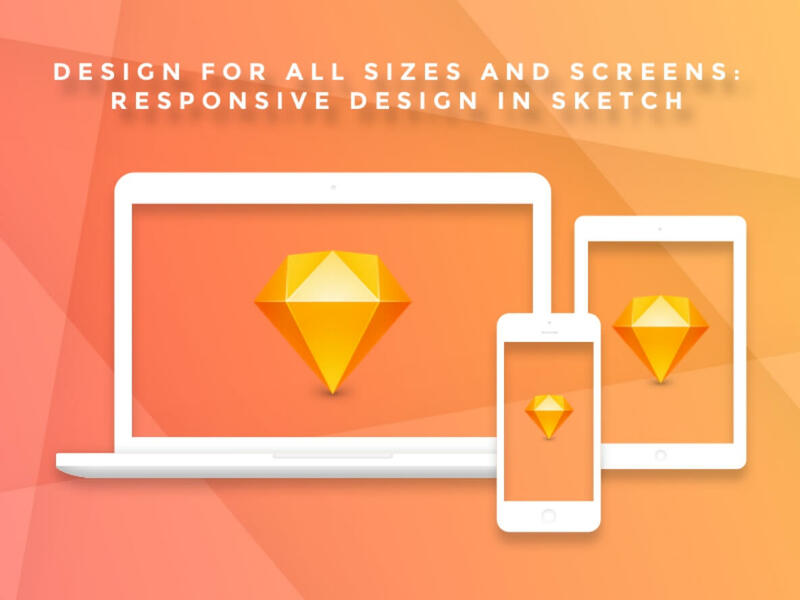 ‘Design for All Sizes and Screens’ helps people improve their skills in responsive design with the design app Sketch. This course has 91% positive reviews and was hand-selected as a ‘Featured Class’ by the Skillshare team.